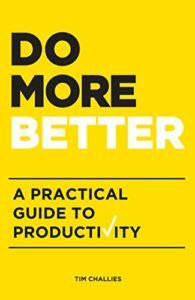 Do More Better: A Practical Guide to Productivity, by Tim Challies, $5.99 – No, this book isn’t on sale, even though I have been kind of waiting for a sale. No matter – it’s under six dollars, and it is worth every penny. Tim Challies is probably the best Christian blogger out there. I read him almost every day, and he is as solid as they come. Challies is big on productivity and overcoming obstacles, and he has proven his skill in that area by writing a post on his website every day for years, as well as releasing several books over that period of time. He’s driven, and this book will teach you how to become more productive without annoying marketing/guru type language. Highly, highly recommended. 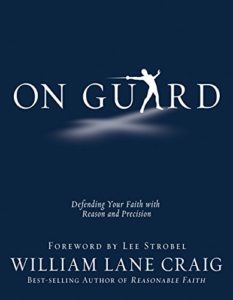 On Guard: Defending Your Faith With Reason and Precision, by William Lane Craig, $3.99 I bought the hard copy of this book about five years ago, and the Kindle edition last year. It is just that good! William Lane Craig is an excellent podcaster and author and defender of the faith, and this is one of his best books. High level apologetics and reasons to believe are here, along with some great illustrations. Very highly recommended. 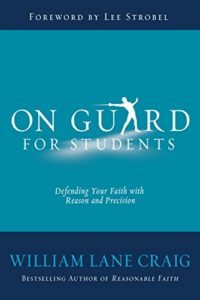 Note: On Guard for Students is also on sale, and almost 300 pages. It would be a very approachable apologetics book, that might be ideal for parents to give to their child, or teach through with their child. 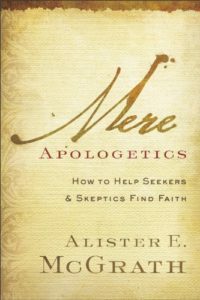 Mere Apologetics: How to Help Seekers and Skeptics Find Faith, by Alister McGrath, $2.99 This book, by imminent Christian philosopher McGrath, aims to do for people in 2016 what Lewis’ Mere Christianity did for people in the 40s, 50s and 60s. This is a lofty goal, but McGrath is one of the few people that could actually succeed. 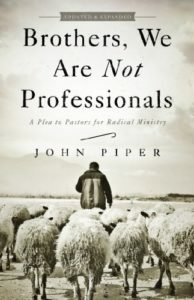 This book will equip you well to answer the challenges of modern skeptics and show them a path to faith. 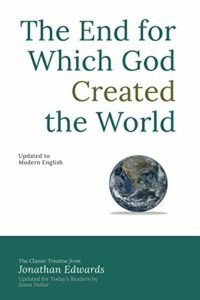 The End for Which God Created the World; Updated in Modern English, by Jonathan Edwards, $.99 – This is a book by one of America’s best pastor’s and theologians, and it is only 99 cents for over 200 pages. The focus of the book is God’s glory in creation, and it seeks to answer a lot of deep theological questions in easy to read and updated modern English. I’m purchasing it, and you might want to as well. I love Charles Spurgeon. 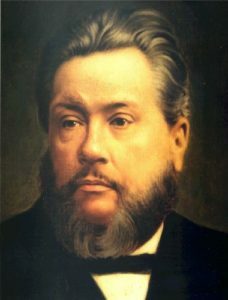 You love Charles Spurgeon. We all love Charles Spurgeon – at least we should. 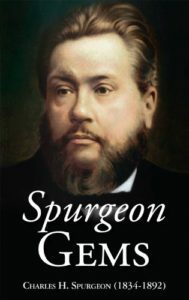 If you don’t know why we all love Spurgeon, then you should get this little book: Spurgeon’s Gems by Charles Spurgeon – FREE. It’s a collection of some of his best sayings, and they are all good. The Soul Winner, Or How to Lead Sinners to the Savior, by Charles Spurgeon, $.99 – This is a 200 plus page book by Spurgeon that is on evangelism. Equal parts encouragement and method, it is valuable still over 100 years after its publication. 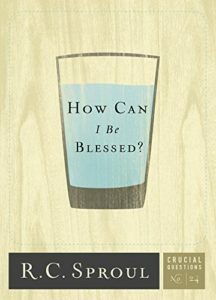 Here’s another great freebie: How Can I Be Blessed, by R.C. Sproul – This is a brand new (releases on 08/29) book by Sproul, and explores the question of how to be blessed by God in a very biblical way. Sproul is solid and grounded, and I’m sure this will be a great book. 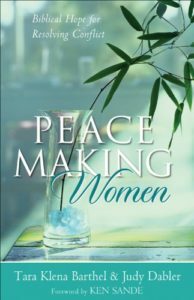 Go ahead and pre-order it now, and it will deliver to your Kindle at the end of the month. The Purpose of Man, Designed for Worship, by A.W. Tozer, $1.99 – This is a fairly new book by Tozer, in the sense that it wasn’t published in his lifetime. 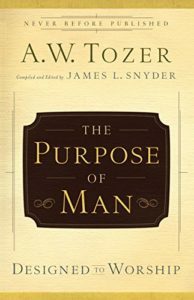 This book makes the case that mankind’s highest purpose and joy is to be worshippers of God, a sentiment that I heartily agree with. Nearly two hundred pages, and excellent Amazon reviews.